The teens in these stories are dealing with the grief that comes from the death of a loved one. To overcome their pain, they turn to the things the dead left behind. When Jaycee finds a map her dead brother, Jake, made of the sites he visited on his urban exploration trips, she decides she too will visit these abandoned corners of Ohio. And her friends insist on joining her. I enjoyed the format of Cori McCarthy's book; each of the characters takes a turn telling the story using a variety of media--prose, graphic novel panes, and word art poetry. I also enjoyed the urbex aspect of the book. The abandoned sites (which are all real, by the way) served as a nice metaphor for how thoroughly Jaycee and the others had removed themselves from the world in the aftermath of Jake's death. 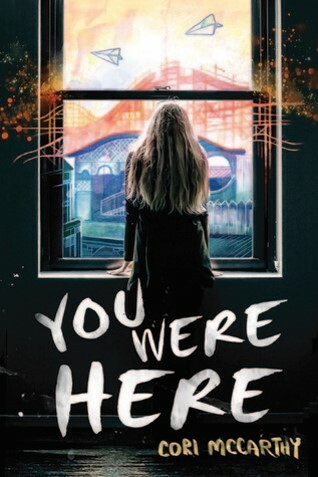 You Were Here is out March 1st, 2016. Review copy from NetGalley. Daniel and Clover don't really know each other, but they both carry dark secrets; they are responsible for the deaths of people they love. One day, the two meet by chance and their lives intertwine. It's then that they begin to let go of the guilt and move forward. I loved The Secret to Letting Go. I thought Kathrine Fleet wrote the two perspectives very well, and I enjoyed hearing the story unfold from Daniel and Clover. I liked the side relationship between Sam and Amelia, and I especially loved Daniel's grandmother; she was fantastic. This book was full of secrets and mysteries and I loved watching them unfold. 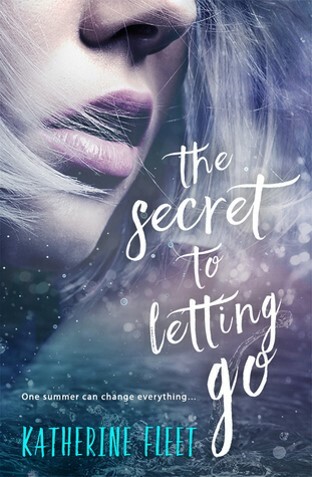 The Secret to Letting Go was out February 1st, 2016. Review copy from NetGalley. Six months after Ashley Montiel died in a bike accident, Cloudy, Ashley's best friend, and Kyle, Ashley's boyfriend, make the hasty decision to go see some of the recipients of Ashley's donated organs. The road trip is a way for the pair to come to grips with their grief over Ashley's death. One reason I enjoyed the road trip so much was because I've been to many of the places Kyle and Cloudy visit along the way. I also was a big fan of the kitten. Putting her into the story was definitely the right call. 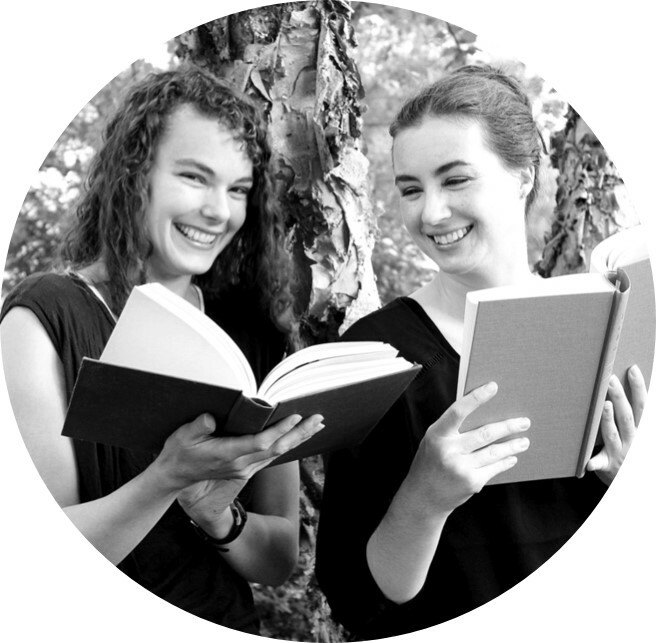 I'm always intrigued by books written by coauthors and Michelle Andreani and Mindi Scott make a great team. 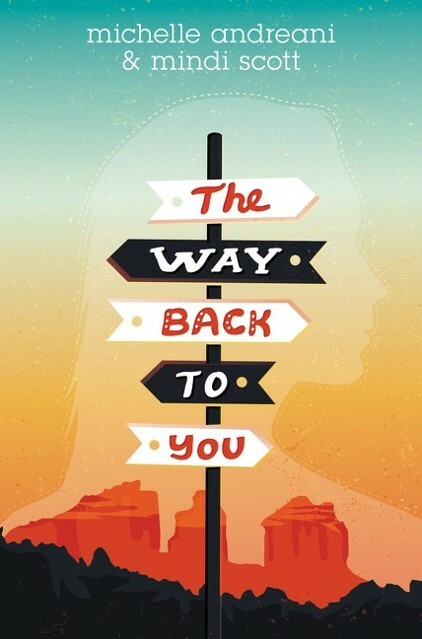 The Way Back to You is out May 3, 2016. Review copy from Edelweiss. To Elsie, Eddie has never felt truly gone, so she's never really faced the loss of her twin brother. But the summer she turns sixteen, she meets a group of free divers and discovers the bliss of being underwater. She convinces herself that if she can dive down far enough, she can say goodbye and let Eddie go, but she isn't ready for truths she discovers along the way. Sarah Alexander created a beautiful tone in The Art of Not Breathing. The feelings of sadness, mystery, and possibility pulsate through the book, making it a captivating read. I really liked the first person perspective because it allowed me, as the reader, to discover things along with Elsie, which made the book all the richer. The Art of Not Breathing is out April 26th, 2016. Review copy from NetGalley. With just one year left of high school, Meredith Daniels has her life planned out. Her plans are derailed when word arrives that the village where Nate, her boyfriend of five years, is doing humanitarian work has been attacked, and Nate is presumed dead. Meredith doesn't know how to move on until she starts spending time with Lee, Nate's best friend. 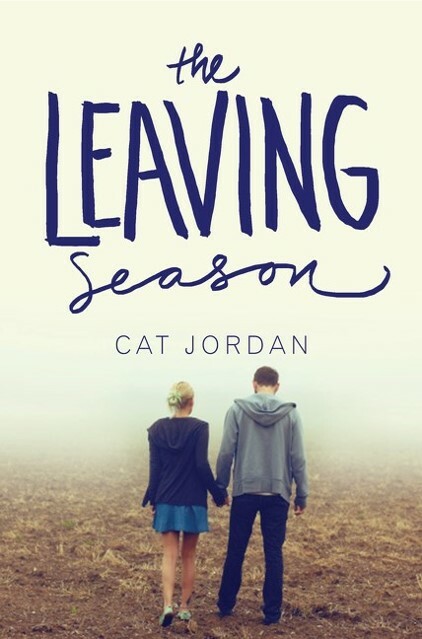 Cat Jordan's The Leaving Season explores the theme of knowing oneself. Nate's death forced Meredith to take stock and figure out who she wants to be, always an important theme for young readers. I really enjoyed this book and was particularly happy with the ending. The Leaving Season was out March 1st, 2016. Review copy from Edelweiss. You Were Here and The Way Back to You reviewed by JoLee. The Secret to Letting Go, The Art of Not Breathing, and The Leaving Season reviewed by Paige. P.S. Another Reading on a Theme: What the Dead Left Behind. Ah, I so love how this whole review was structured and the way that it has an overarching theme! 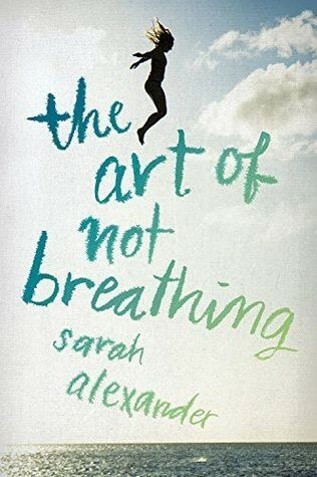 The Art of Not Breathing looks really interesting. I really enjoyed The Way Back to You and You Were Here as well. Thanks Kim! I'm excited to check out your blog too.